I hope you are all having an amazing start to the long weekend, I can't believe Easter is only a few days away now! Is it just me or does this year seem to be flying by already?! I mean we are almost in April! I thought today I would write up something I have been rather excited about sharing with you all. I have collaborated with Harrods a few time in the past and honestly it is always a pleasure. Harrods is one of my all time favourite department stores and you literally have everything you could possibly want under one roof. Plus, I love how you can earn points on absolutely everything that you purchase in-store, it makes everything seem that little bit more justifiable, especially when the points convert into money! In 2013, fashion designer Marc Jacobs brought his signature rule-breaking creativity to make-up with the launch of Marc Jacobs Beauty. And now, the long-anticipated UK launch has landed exclusively at Harrods. You can now shop the must-have range of chic shades, luxurious textures and targeted formulas from the Marc Jacobs Beauty wardrobe. According to Marc Jacobs himself, a lot of his shade names are references to movies, heroes, lines and other iconic things that amuse him. The packaging of every product is seductive, inviting and makes you want to pick it up and touch it - to indulge in all of the colours and textures. There has been so much hype in the beauty industry regarding this stunning beauty line and I am extremely excited that it is now available here in the UK. If you are looking for the perfect excuse to splurge in the Harrods beauty halls then look no further...this Marc Jacobs beauty will definitely have you swooning! 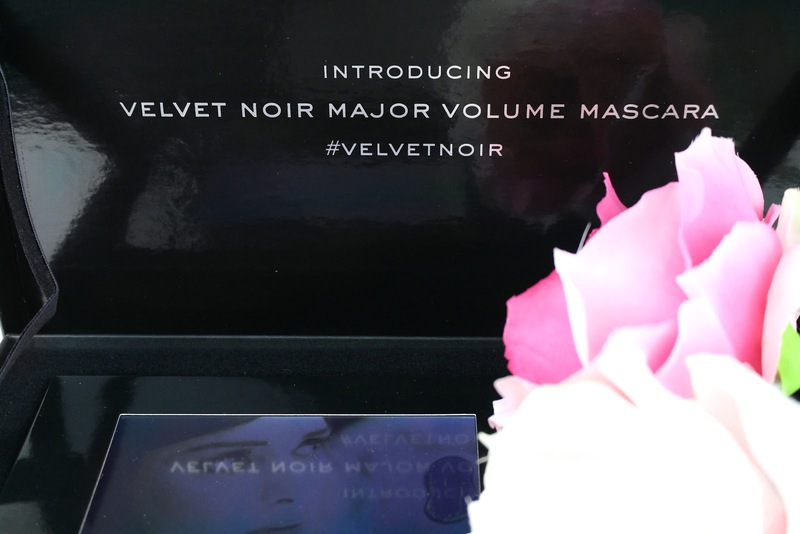 Firstly, I think we all need to take a moment to appreciate this gorgeous PR packaging and of course, the actual packaging of the Velvet Noir Major Volume Mascara* itself. When this package initially landed on my doorstep I honestly didn't know what to expect...once I opened the parcel I literally sat there in shock just staring at the box. I kept opening and closing it like a big kid making the video replay over and over again...honestly, I was in some kind of trance haha! 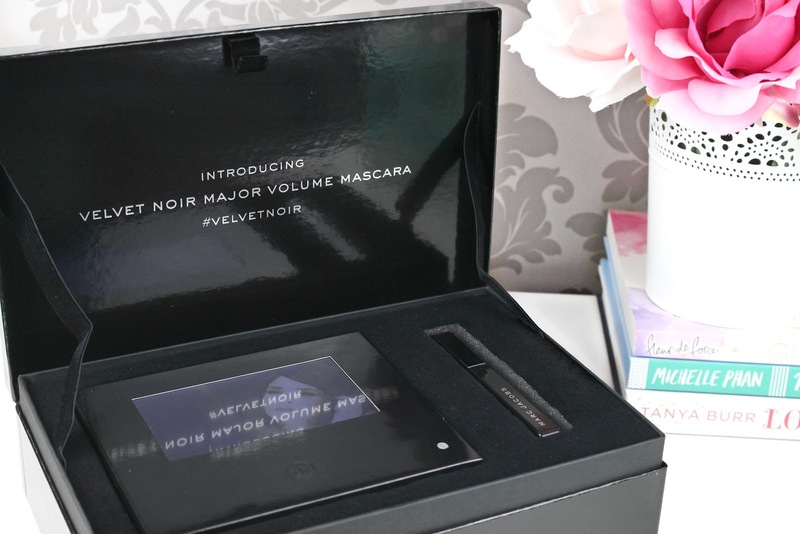 The video inside the box is definitely one I would recommend you watch because it explains how the mascara came to life. The #VelvetNoir mascara is inspired by Marc Jacobs's first beauty memory, of his mother carefully shaving fibres from a velvet ribbon to create her own couture faux lashes. Now that classic beauty secret of velvet-effect lashes is yours in a blink! After trying out this mascara for a good few weeks now I don't think there is one thing I dislike, it has definitely ticked all of the right boxes for me. You can experience more volume and that false lash effect with this glorious Marc Jacobs Velvet Noir Major Volume Mascara*. The lash-maximising, curvy brush places the most volume at the hard-to-reach centre lash line, and the defining tip styles lashes for major drama. The ultra-concentrated black pigment delivers the greatest visual impact, and the Flash Volume Complex(TM) creates instant, smudge-free length and volume in three strokes or less. The packaging has also been designed in a beautiful aesthetically pleasing way. It has a hexagon feel to it which you would think would be quite uncomfortable to hold, however, it actually makes your grip so much easier. I absolutely adore the luxuriously sleek black packaging, however, it is prone to finger marks so beware haha. Coming in at £20* it is definitely on the higher-end of the makeup price spectrum, however, I feel like it is worth every penny. In fact, there are some Chanel, Dior, Estee Lauder, Giorgio Armani etc. mascaras that are more expensive so it's not completely breaking the bank in terms of luxury makeup brands. 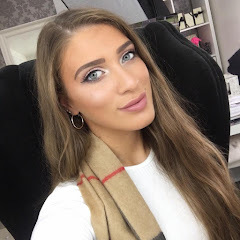 Overall, it is such a stunning mascara and I adore the story behind its creation...definitely a must have beauty treat I would recommend to anyone. Like always lovelies, if you have any questions, requests or if you just want a chat you can contact me on my social media or leave me a comment below. I love hearing from you all and I make sure to read every single comment…they really make my day! 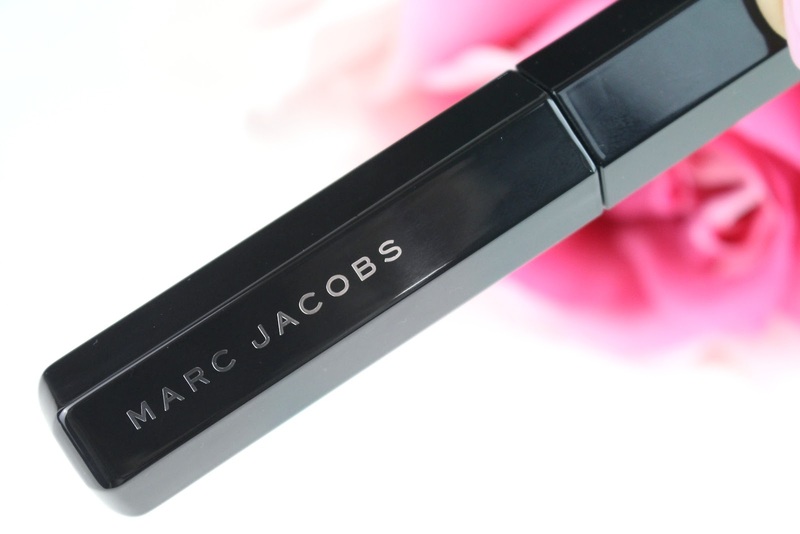 What do you think about the new Marc Jacobs Velvet Noir Major Volume Mascara? Would you give it a try? Gorgeous package, I would be swooning over that too! 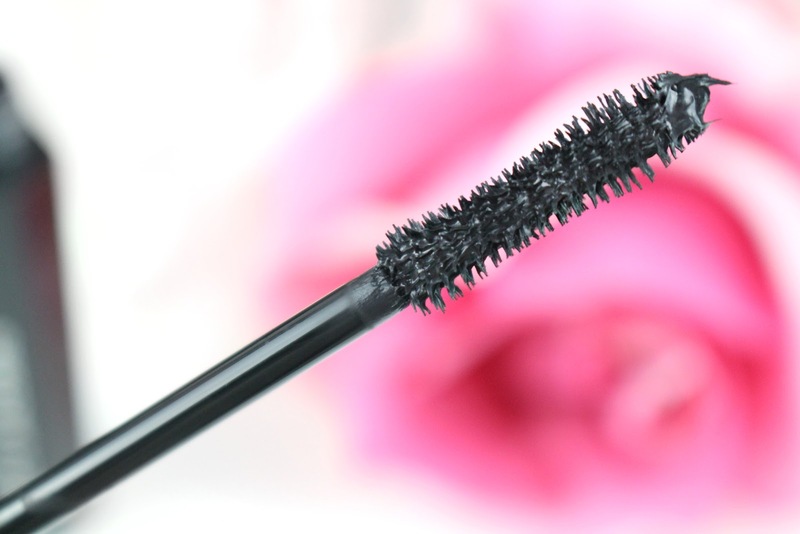 lol I have a sample of this mascara, and have been using it for a few weeks, I really like it so far! Pretty impressive packaging for a mascara!